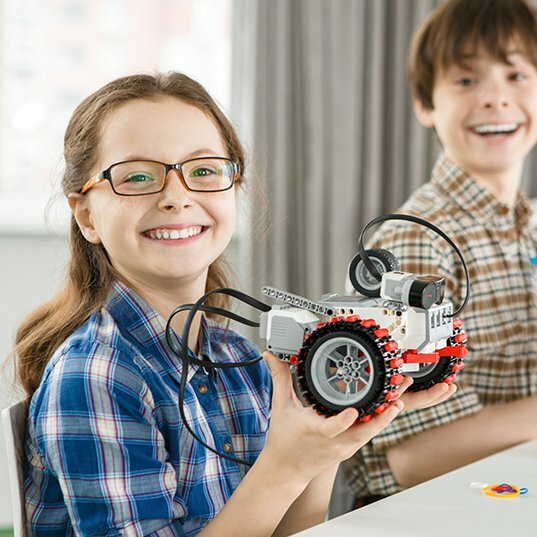 Come out and learn how to program and different robots with the EV3 Mindstorms. This class will help you decide if you would like to join our First Lego League Competitive Robotics team for next year! This class is at the same time as the Game design class.